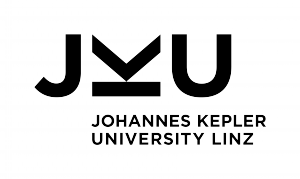 The paper “An Experiment Comparing Lifted and Delayed Variability-Aware Program Analysis (authors: Florian Angerer, Paul Grünbacher, Herbert Prähofer, and Lukas Linsbauer) was recently accepted by the program committee of the 33rd IEEE International Conference on Software Maintenance and Evolution (ICSME 2017). The conference is the premier international forum for researchers and practitioners working in on software maintenance and evolution. 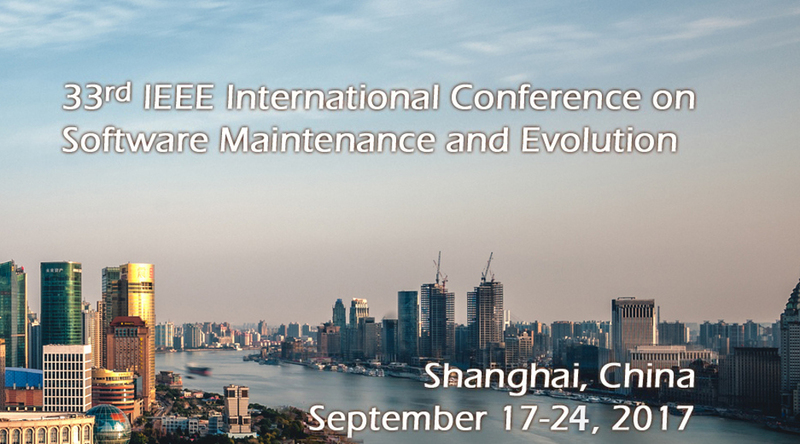 This year it will take place in Shanghai (China) on September 17-24.